Pack your saddlebags with a towel, board shorts and the factor 30 and ride on down to Biarritz in France for this year’s Wheels & Waves festival. 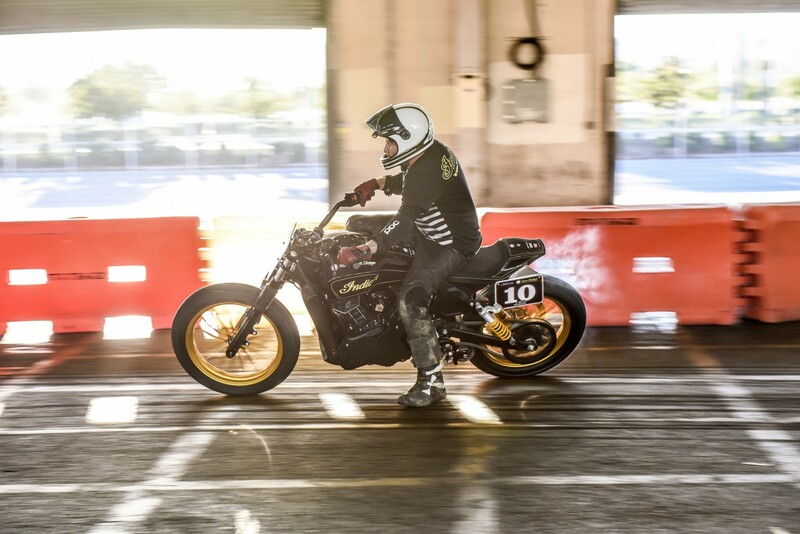 Taking place over five days from Wednesday 8th June until Sunday 12th June, the festival has grown from a mere 20 friends and family riding together in 2009 to a staggering 10,000 full-on festival goers in 2015. 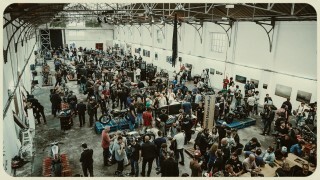 Wheels and Waves now has a huge worldwide reputation – and is attended by thousands of bikers, surfers, artists and musicians ­– and this year Indian Motorcycle is partnering with the organisers to offer festival goers the biggest and best experience of the 115-year-old American brand yet. 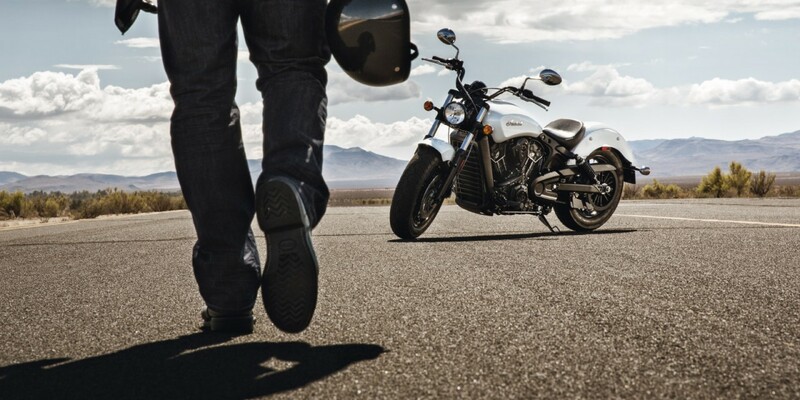 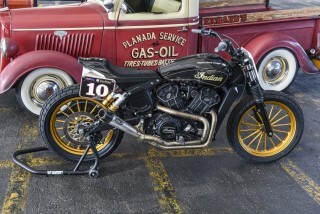 Indian will have a tent display featuring the Scout and the new Scout Sixty. 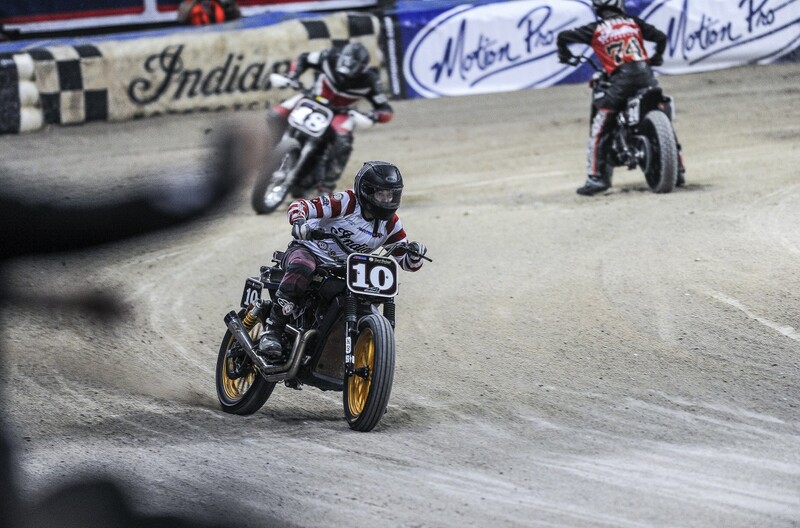 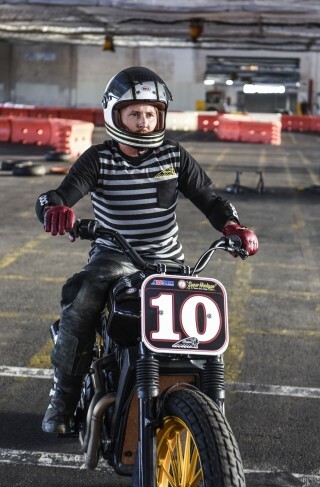 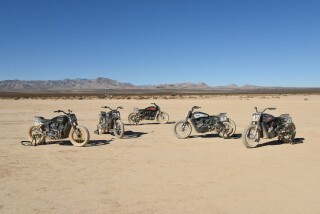 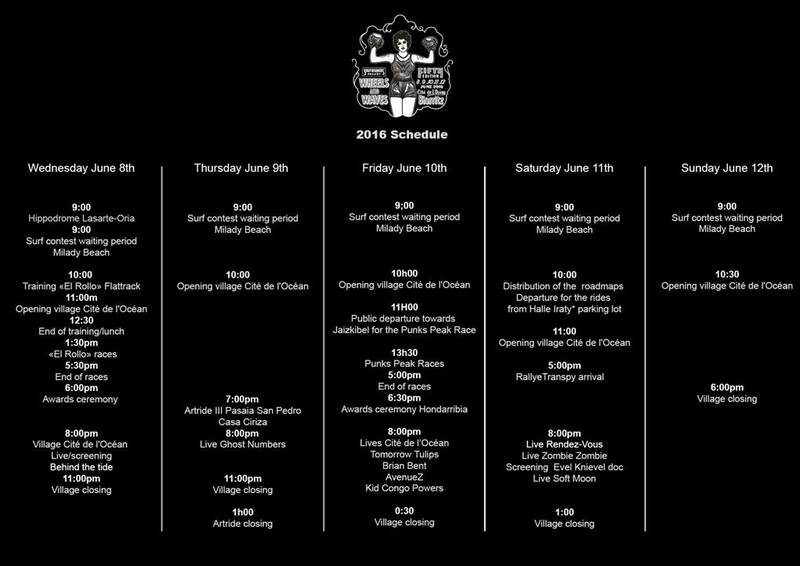 On top of this the US-custom builder Roland Sands is attending and will be racing his Super Hooligan Scout Sixty bike around the El Rollo flat track on Wednesday 8th June, the opening day of the festival. 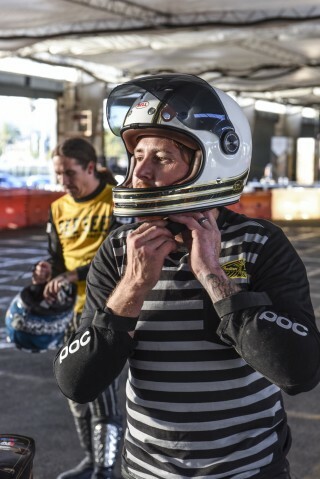 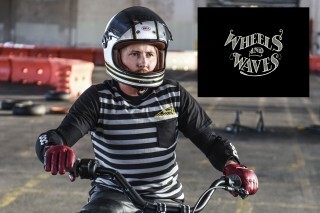 The race has been co-organised by the creators of Dirt Quake (Sideburn Magazine) and will be a first of its kind at Wheels & Waves. 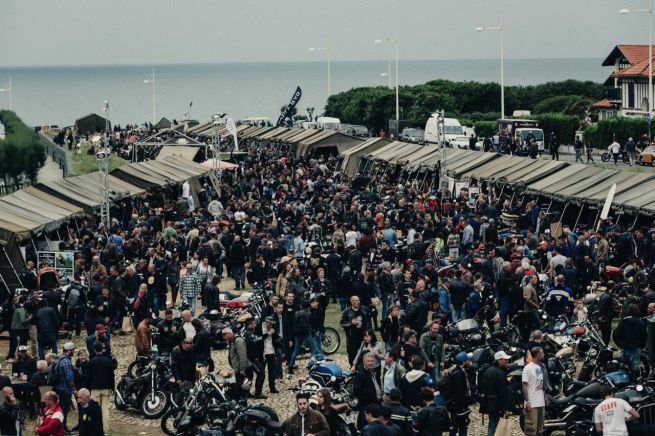 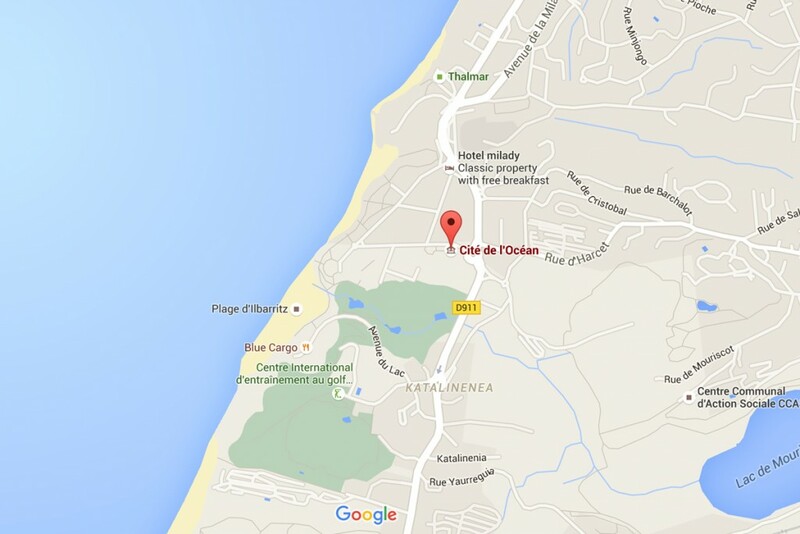 The base area for Wheels & Waves is called ‘The Village’ and is located in front of the Cité de l’Océan and is the place to meet fellow riders, surfers, enthusiasts and the curious. 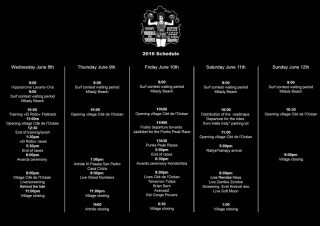 For the artistic, there is an exhibition called Artride III which is an eclectic exhibition of all kinds of themes and mediums. 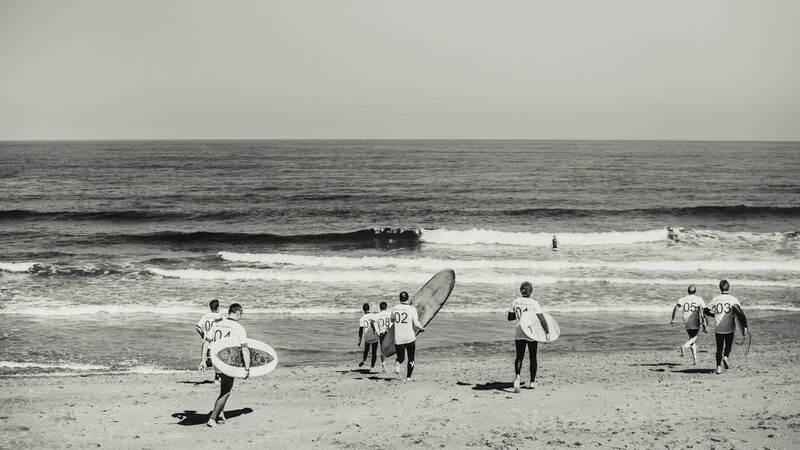 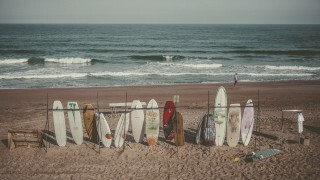 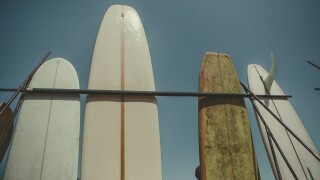 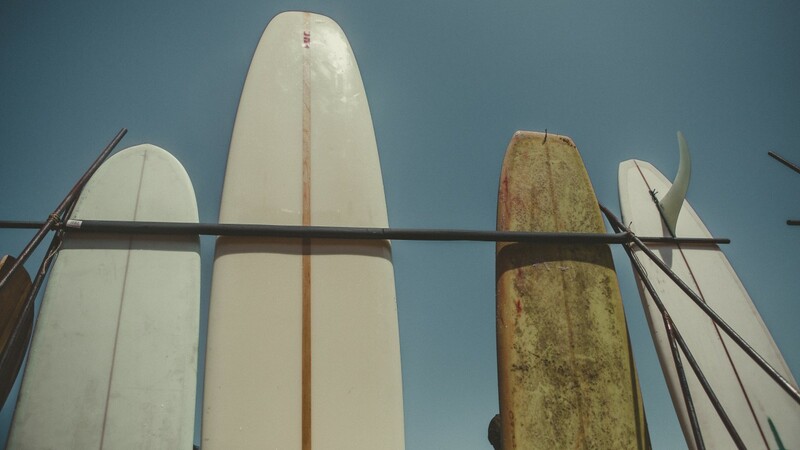 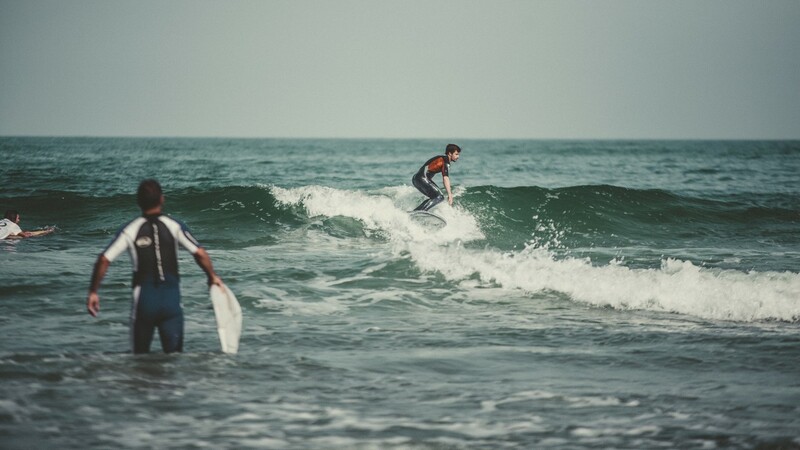 There’s also the Thirsty Fins Surf Contest which will take place when weather conditions are the best. 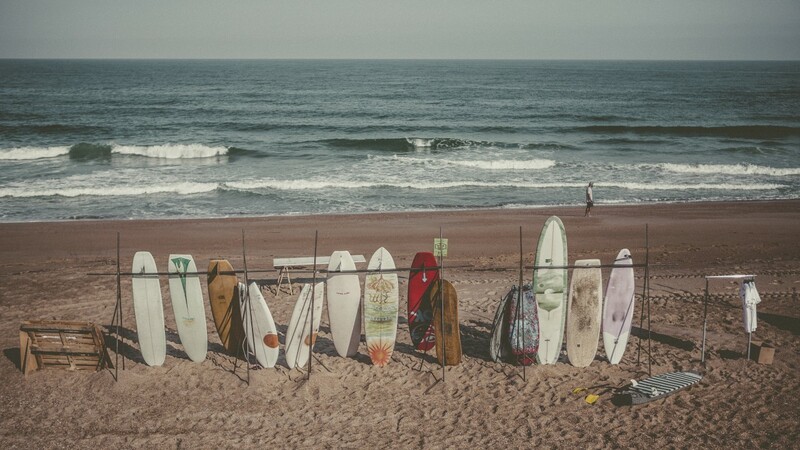 A dedicated space for skateboarders will also be set up right by the beach. 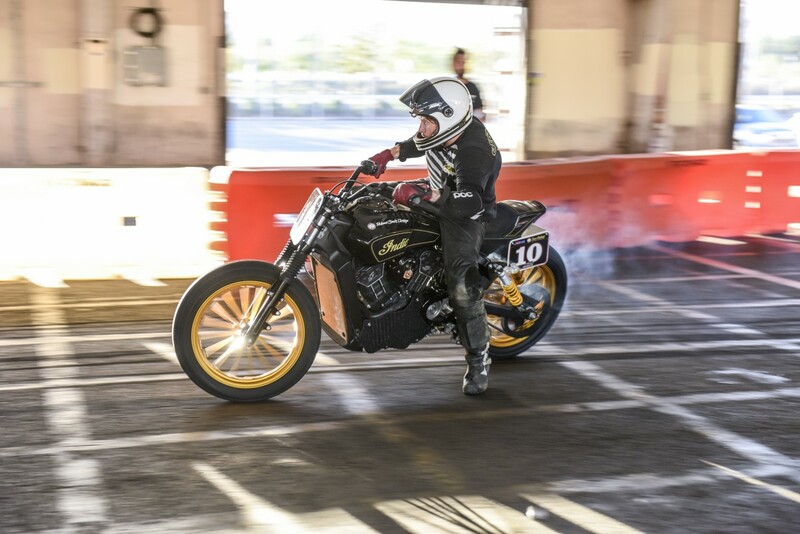 Meanwhile, Indian Motorcycle will have live painting, a clothing shop, customised motorcycles and all of the art and memorabilia associated with 115 years of Indian Motorcycle heritage. 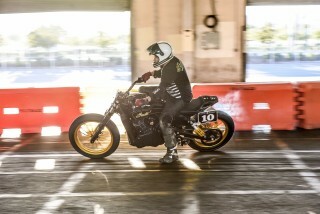 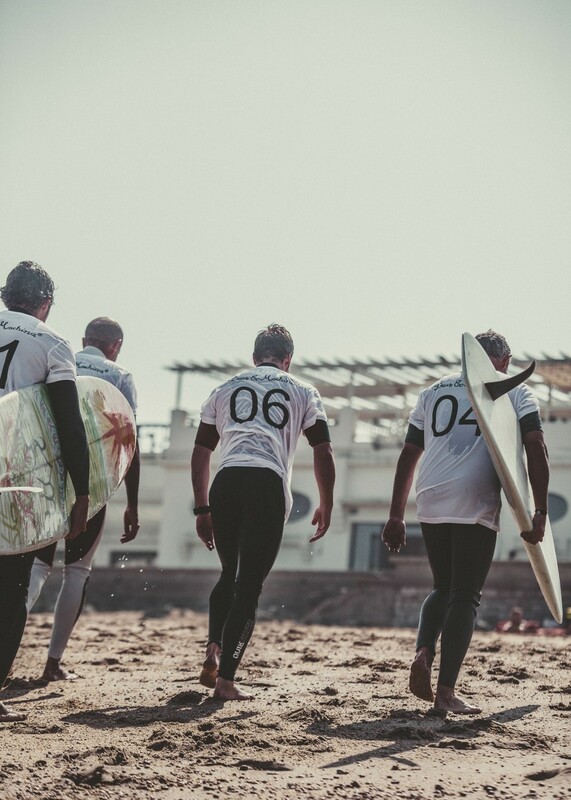 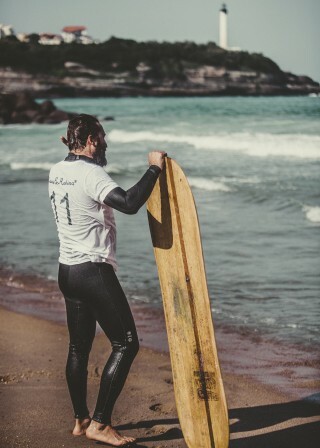 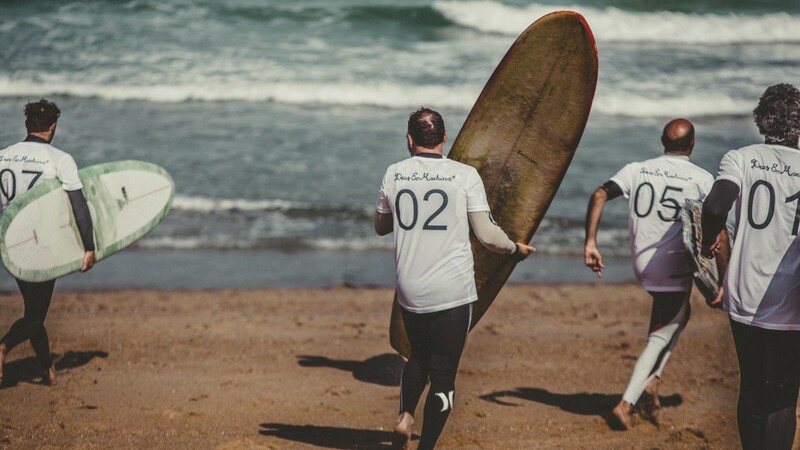 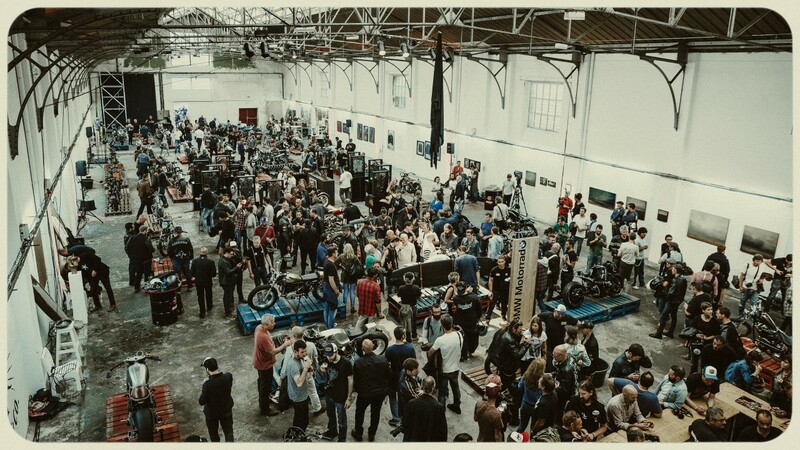 Wheels & Waves organiser Vincent Prat commented: “The fifth edition of Wheels & Waves is arriving, we spend all year thinking about this event and re-work it to always give surprises to the attendees.